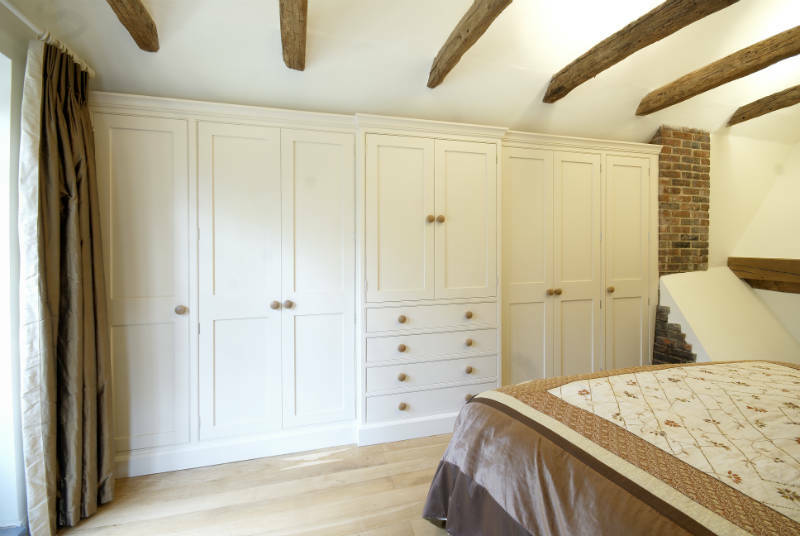 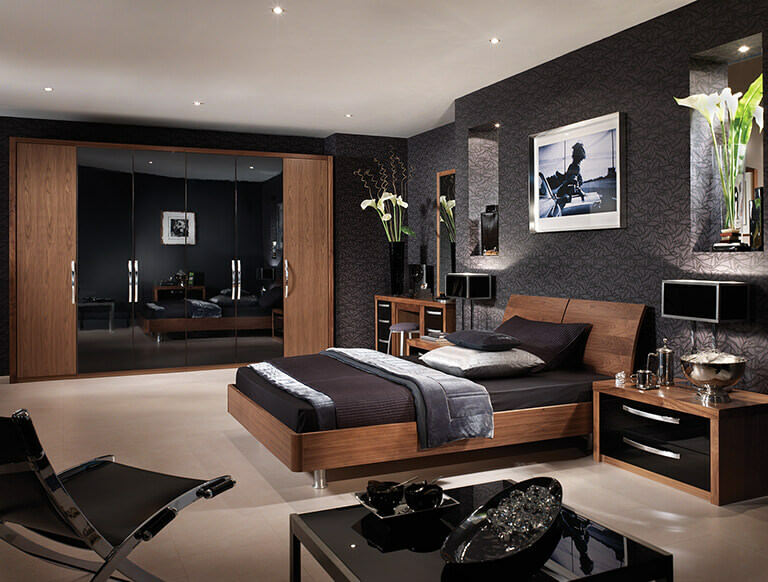 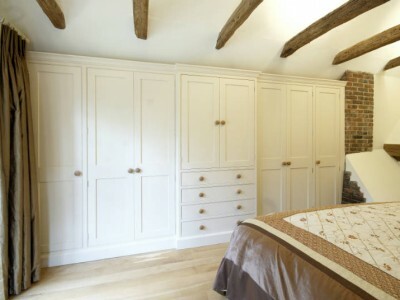 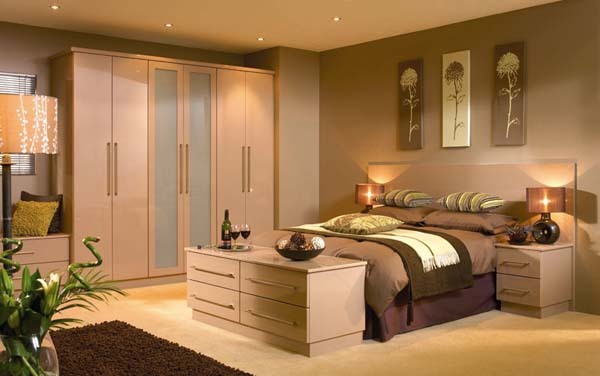 Sandhurr offer a fully bespoke fitted bedroom service for each and every client. We understand that everyone’s taste in fitted wardrobes and fitted cupboards are different and our extensive range will enable you to make the fitted bedroom in your imagination come to reality! 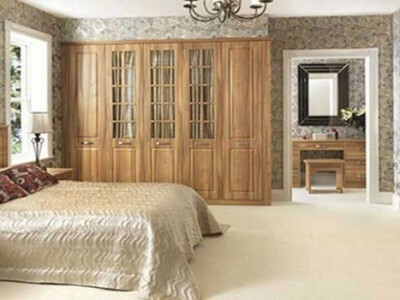 We offer a free survey and consultation service when it comes to the design and practicality of your fitted bedroom and would love to hear from you to discuss a suitable date and time for us to do that. 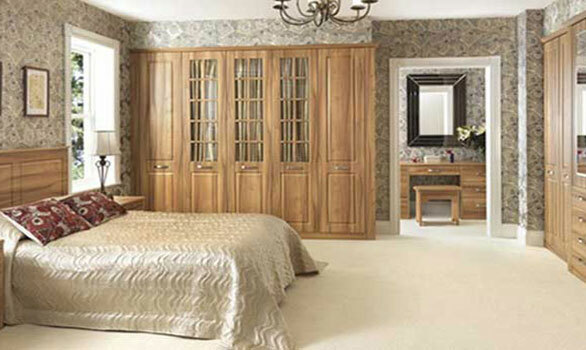 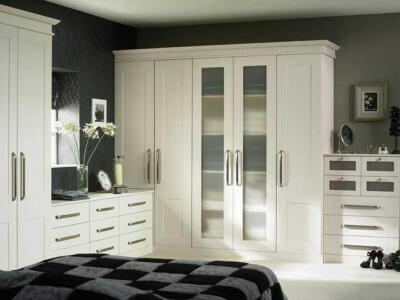 View our wide range of fitted wardrobes and furniture for your bedroom space. 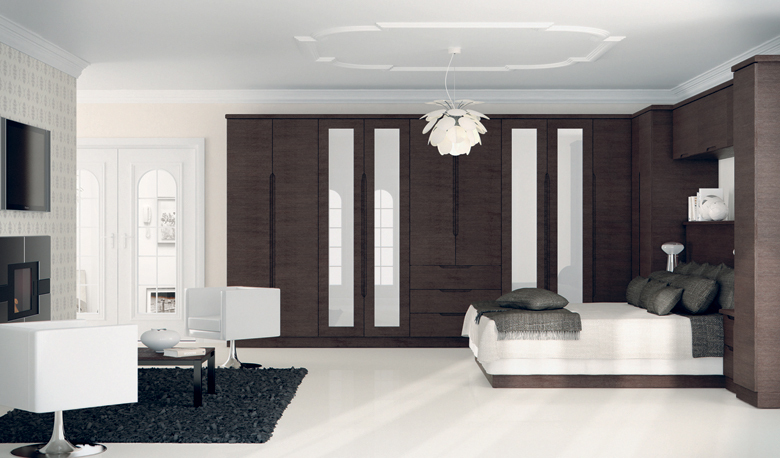 All made to measure creating your inspiration.